When it comes to privacy, Google Street View has been a delicate service for the Mountain View tech giant to handle around the world. This is particularly true in Germany, where it has been required to offer the option for citizens to have their houses removed. Google’s Street View software automatically blurs out faces and vehicle numberplates to help preserve individuals’ privacy. In Germany, where the service is yet to launch, houses were added as an optional extra that citizens could apply to have blurred. Initialy they had to send a letter to Google, although more recently an online form was introduced to make the process easier. The deadline for users to apply for this extra privacy measure ended six days ago and Google has now revealed exactly how many people want to live in a blurry Street View house. In the 20 German cities in which Street View is launching in first, 244,237 opt-outs from a total of 8,458,084 households were received, equalling a 2.89% rate. In short, Germany is one strict place for privacy. Still, with an opt-out rate of under 3% it’s clear that many Germans either aren’t too concerned, or simply weren’t aware of the issue. 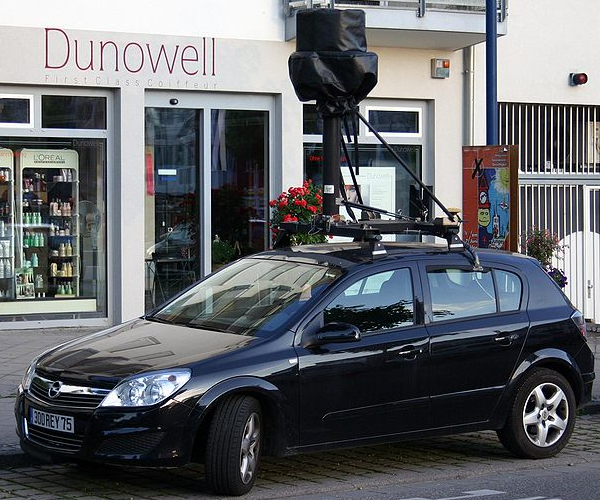 Google says that Street View will launch in twenty German cities within weeks.